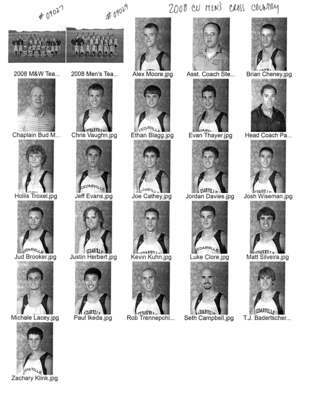 "Men's Team Picture" (2008). Men's Cross Country Image Gallery. 30.